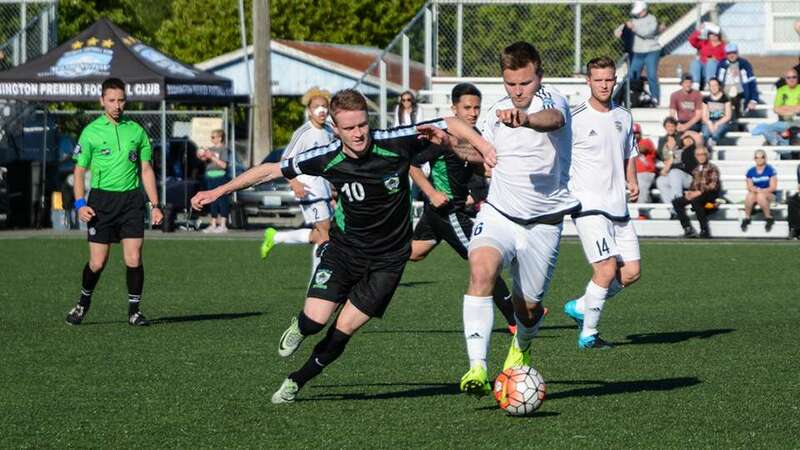 The Bend Premier Cup is not only one of the Northwest’s best soccer tournaments, but the premier place to host a tournament in the United States. With beautiful grass fields and 300 days of sunshine a year, Bend, Oregon provides the ideal tournament venue and a great place for family fun. It’s no wonder why our tournament is the fastest growing event in the Pacific Northwest! Visit www.bendfctimbers.com/tournaments/bend-premier-cup/contact-us for contact information.